I have loved passing this sign overtime I go to work. It’s a bit of a throwback to the good ol’ days. 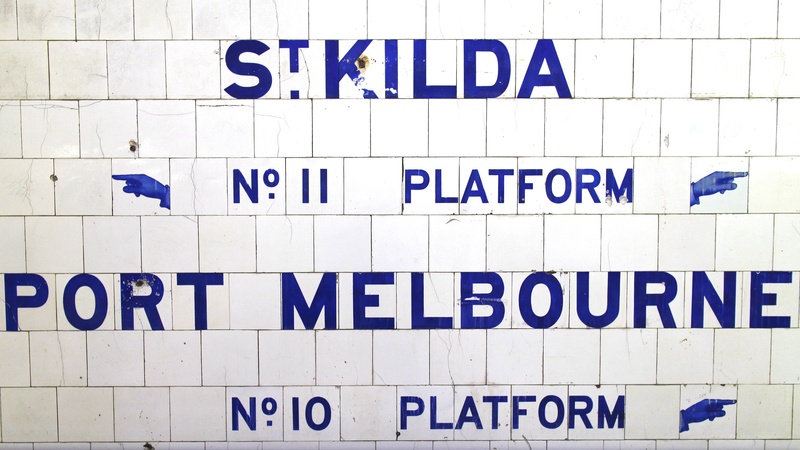 This entry was posted in CBD and tagged CBD, Finders Street Station, melbourne, Port Melbourne, st kilda, Train Signage. Bookmark the permalink.